Winter is such a fun time to work on penguin-themed activities! Today, I am very excited to be sharing a brand new freebie just for you! We used these fun penguin printables to practice writing with Y! You can read all about how and why we did this below! Why: to prepare your child for writing letters, and numbers. 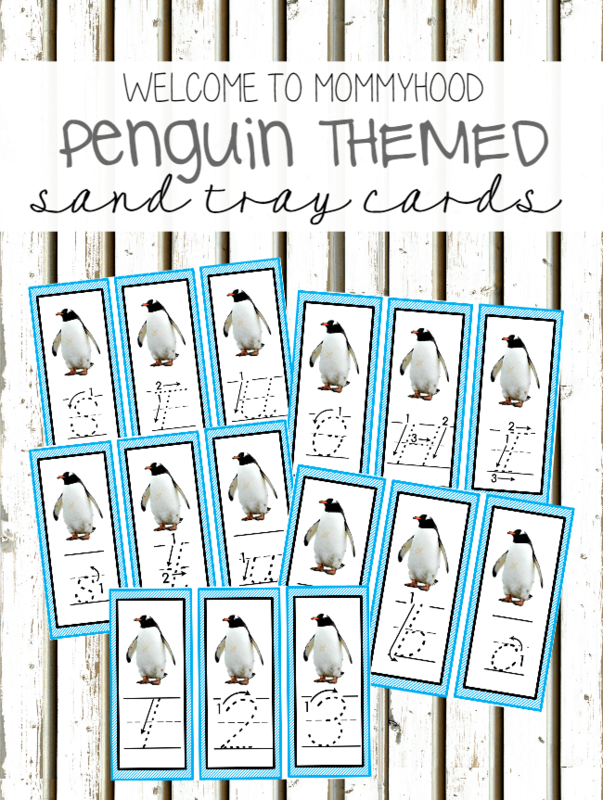 You can use the free penguin printables below in several ways! We used them alongside a Montessori inspired sugar tray! We used sugar instead of salt for writing practice as salt can be unpleasant for dry or sensitive skin. Sugar worked perfectly, but flour and sand will also work just as well! The set of printables included here provides a set of capital and lower case letters for practice! Y has really taken to practicing his letters using these cards. I really love the Montessori approach of waiting for a sensitive period for a child to learn a particular material. Y is so ready for learning to read and write. He continually asks what letters are and is very eager to write! He was so excited to work with our sugar tray and keeps choosing it from our works rotation! I am just beyond happy to see his passion for learning! These printables are also fun to use alongside sandpaper numbers! We used our penguin number printables with sandpaper numbers and a sugar tray. Y simply traces the sandpaper number, and then writes it on the printable. Presentation is always simple and appealing to the eye. This printable pack even includes a blank format that you can customize for your own child. For younger children, you can start to prepare them for writing by presenting a similar work. You can use the blank cards provided in this set to draw a design, pattern, line, shape, etc. Then, ask your child to practice creating these shapes in the tray! 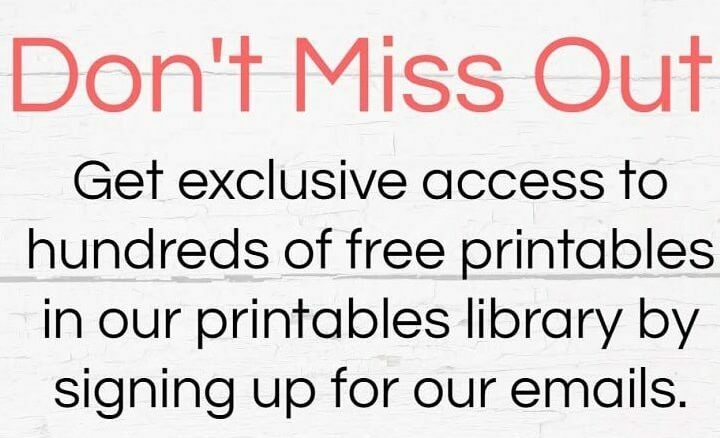 Get your set of Penguin Printables! Get your own Penguin Salt Tray Cards for free!